Launching today across all accounts, Email Composer’s image editing tool is updated with a refreshed look. 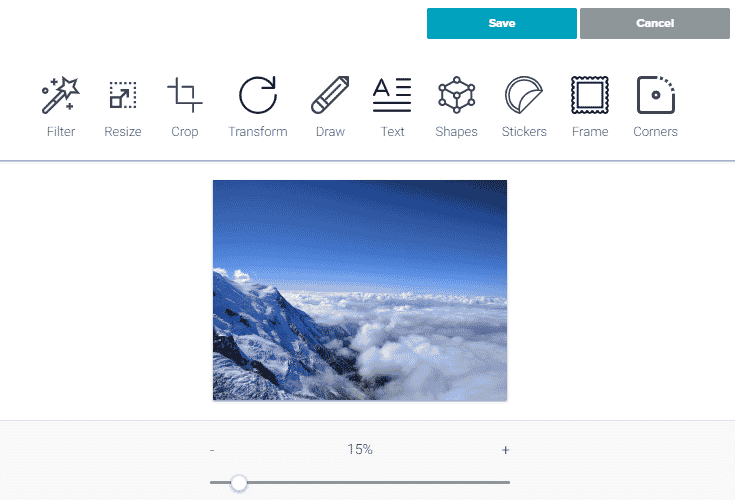 The new image editor loads faster thanks to a streamlined set of popular tools, such as cropping, resizing and transforming. For quick, on-the-fly fixes to your email content, this image editor provides a fast and efficient way to make changes without having to re-upload or open your desktop image editor. This change results from the now-former editor’s framework reaching its end-of-life, meaning its framework was no longer being updated or supported. While some of the former image editor’s functions are no longer available in this new editor, the most popular functions remain only a click away.